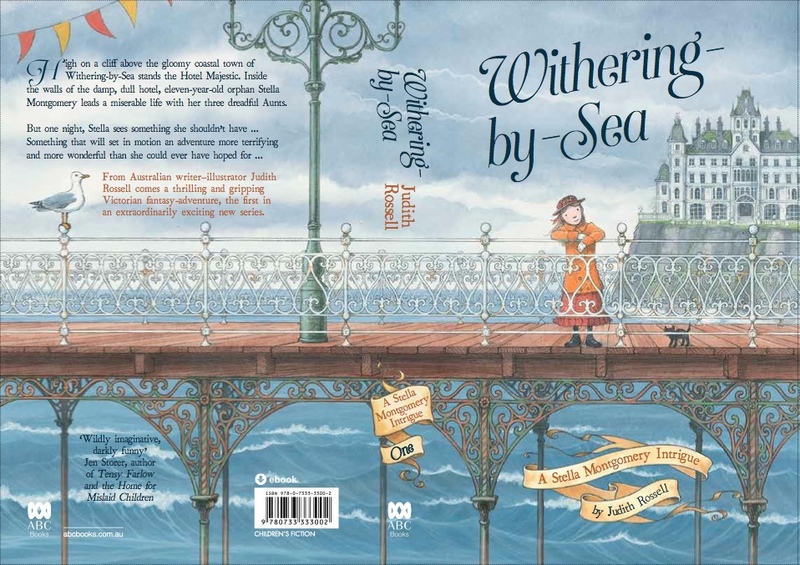 I’ve been working hard over the last few months, finishing up my new novel, Withering-by-Sea. Here’s the cover! I’m super proud of this book. 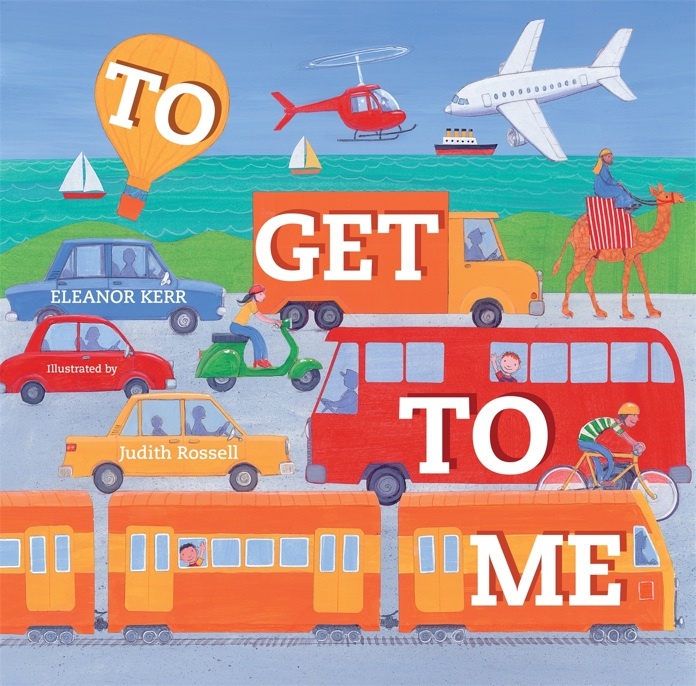 It’s off to the printers this week, and will be published in Australia in November, by ABC Books. I can’t wait! My obsession with Victoriana has found an outlet at last! Happy news! Me and You, which was written by Janet A. Holmes and illustrated by me, is going to be published later this year in Portuguese, in Brazil. Yay! It’s already been published in Australia, the US, the UK, Korea, Germany, Sweden and Taiwan. Ten Little Circus Mice (titled Mice Mischief in the US), written by Caroline Stills and illustrated by me, got a lovely review in Kirkus this week. Yay mice! 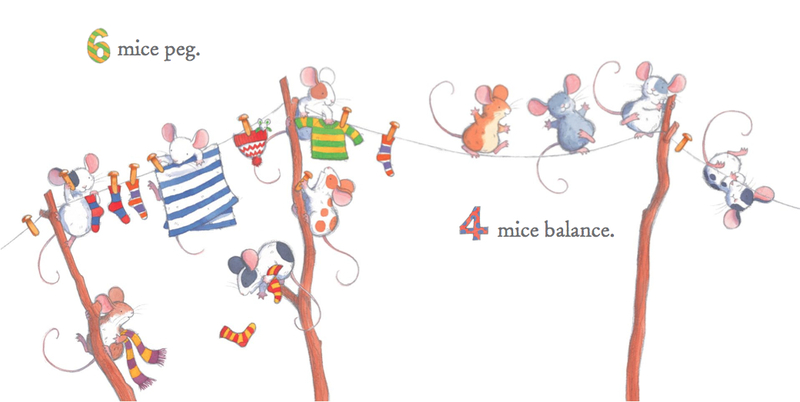 Here’s the US edition of 10 Little Circus Mice. I think it looks great! 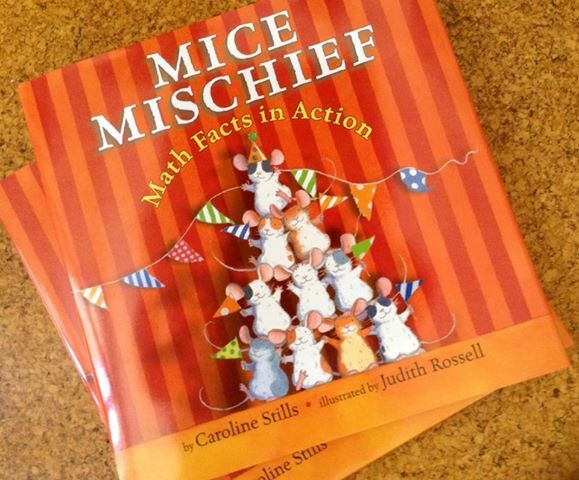 In the US, the title is Mice Mischief, Math Facts in Action, and it will be used in schools. I’m happy about this!